In an age where we hardly think twice before clicking a button to access our favorite songs, it’s hard to remember why we would ever pay the extra money to listen to music live. We can get songs on our iPhones for 99 cents, why bother? The experience of going to a concert is worth far more than the money spent on tickets. 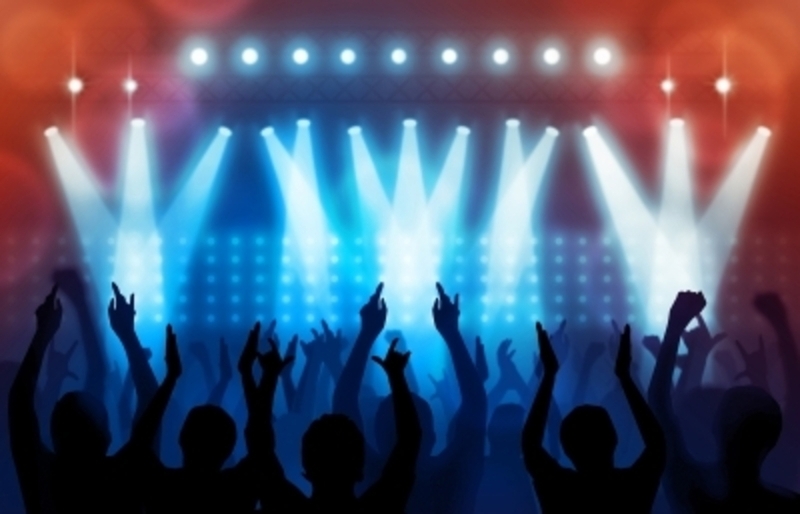 Here are some reasons that live music is unlike anything else. Maybe you’ll be inspired to buy some tickets for this summer! For some, music is a private thing. When they want to relax, they hide away in their room and listen to their favorite artist sing their favorite song, and they feel understood. Getting to see that person (who in a way means a lot to you) stand in front of you is an unbelievable experience. Someone who only existed through your headphones is now only a few feet away. Seeing them in the flesh provides a new connection with the artist and the music, and it reminds you that they are also a person and not just a voice. Concerts provide a unique music experience in that the music itself is only available at that very moment. The track that an artist records can be replayed over and over, but no one can play anything exactly the same every time. The version you hear is only being shared with you, the musician, and the other concert goers. In addition to how special that opportunity is in itself, many musicians often purposely make changes in some of their songs for concerts. Hearing a musician take full advantage of their talent and putting a new spin on an old classic makes you appreciate them even more. Most concerts have an opening act. Depending on how well-known the musician is, this opener can be anyone from another one of your favorite bands to a no-name that isn’t even on Spotify yet. When it’s the latter, you’re getting an exclusive first-look. Bands and artists that start as openers become headliners, and you saw them when they were first starting out. Opening acts are often having the most fun, since performing can still be new for them. Also, there’s a better chance of a lesser known artist sticking around after the show to sign autographs and chat! Going back to the first point, I know many people prefer to experience music alone. Singing alone in their car to the radio or letting it narrate their everyday chores at home, music is a way to escape the world. But like many things in life, the experience of listening to good music can be enhanced by sharing it with other people. Whether that be your best friend who you bought the tickets with or someone you meet in line to get into the venue, sharing thoughts and memories about the music you’re about to listen to together can only broaden its meaning. You can always go back to plugging in your headphones, but it’s worth taking them out for a night to really listen.